Let’s can something! Join me for the basics of water bath canning. 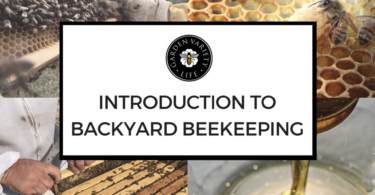 We will go over equipment, methods, and safety practices to make your harvest last. 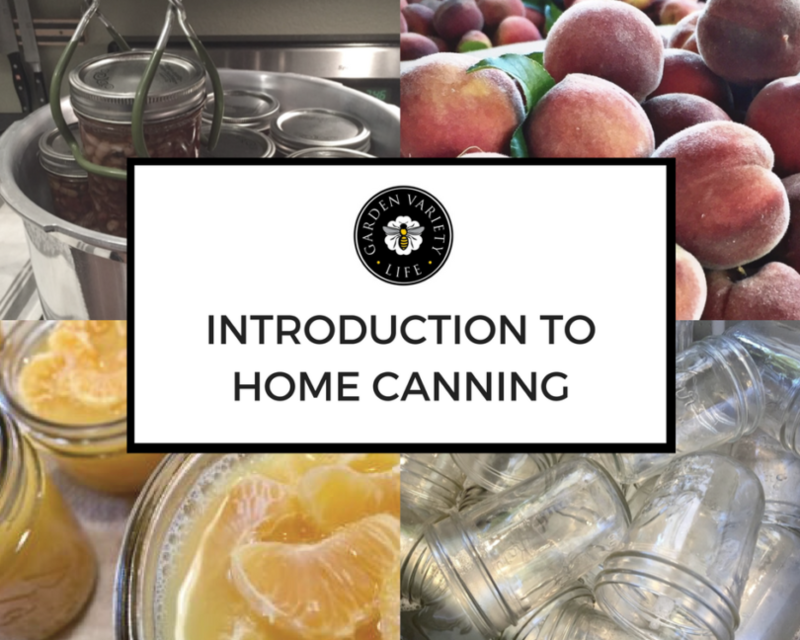 This is a hands-on class that will send you home with the resources, knowledge, and experience to begin canning right away.